On which day would you like us to call? In first part we talked about three options for planning the purchase of bathroom appliances. The most popular and at the same time the most risky one is purchasing bathroom appliances after renovation works completed. You can refer to first part in order to find out more about pros and cons of this method. create your own design project and request only installation. Collaboration with design studio is a great option for arranging a bathroom. 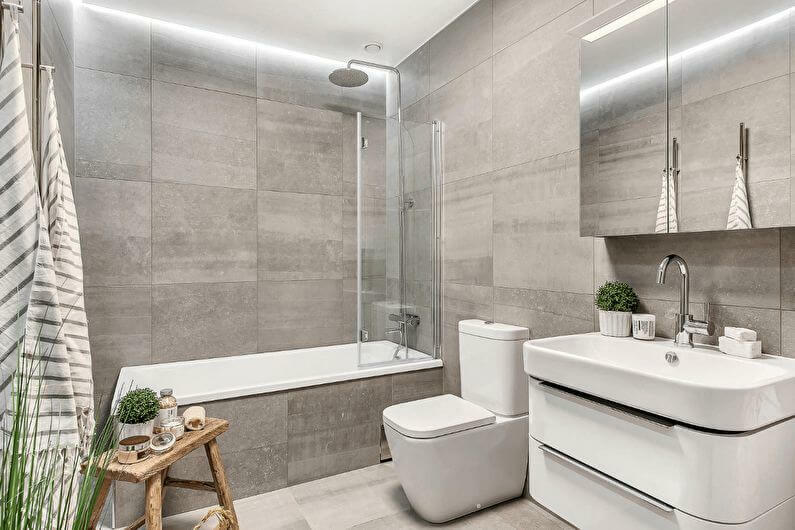 When requesting a project from professional, you will know for fact that you are certainly getting the perfect bathroom that meets all specified criteria and requests. If decision to contact designers was made, you need to consider a few important points. First of all, it is costly. The project completed by good specialists from a design studio with an excellent reputation will cost a fair amount – but result is worth it. Also, cooperation with designers has an invaluable advantage; in addition to plumbing appliances they will also find furniture and decorative elements for your bathroom. Perhaps you do not want to pay for the work of specialists and wish to create the whole project yourself? This is a difficult and painstaking work that requires patience and considerable investment. First of all, you need to calculate everything to the smallest details and correctly zone bathroom, then think over what kind of bathroom appliances you want and only after that choose furniture and decor. What needs to be taken into consideration; most likely, it will not be cheap, especially if there was a mistake during the process. Remember to pay maximum attention to zoning. Remember the basic elements of any bathroom: it is a sink, toilet and shower or bath – the rest is optional. It is better to entrust the transportation and installation of the purchased bathroom appliances to professionals. If you do this on your own, you should know that it is very easy to scratch or break a sink or toilet during transportation process. We strongly advise you to entrust transportation to specialists from Miami Bathtubs – we are installing bathroom appliances and guarantee excellent results!